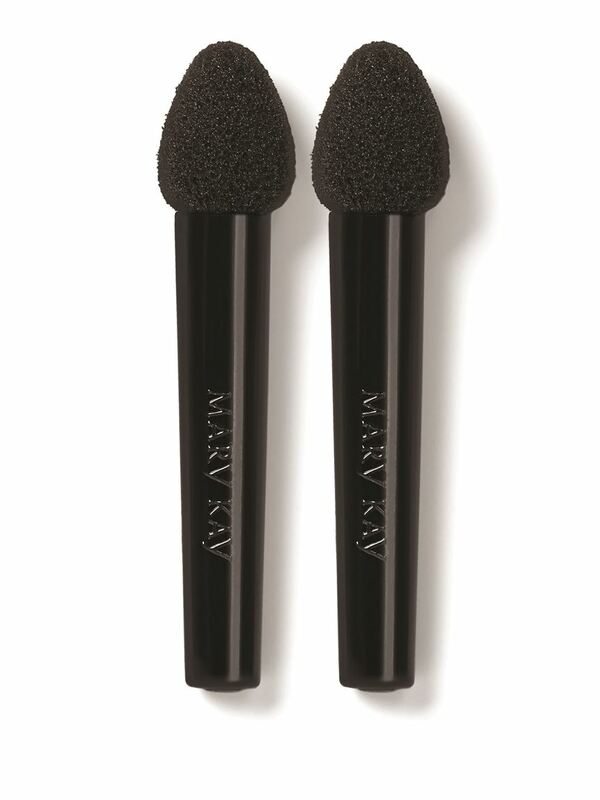 The perfect applicator for applying your eye shadow. 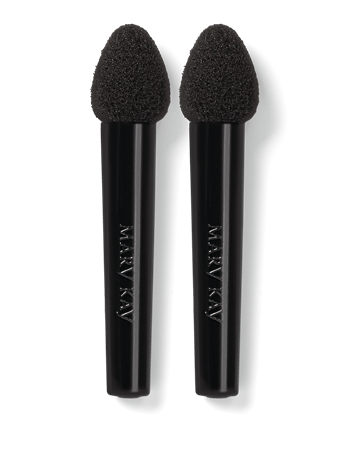 The Eye Sponge is designed to provide smooth, even application of Mary Kay Chromafusion™ Eye Shadow. •Use it to highlight, apply all over color or color just along the crease of the eye. •The Eye Sponge fits neatly inside the Mary Kay Perfect Palette™ well.